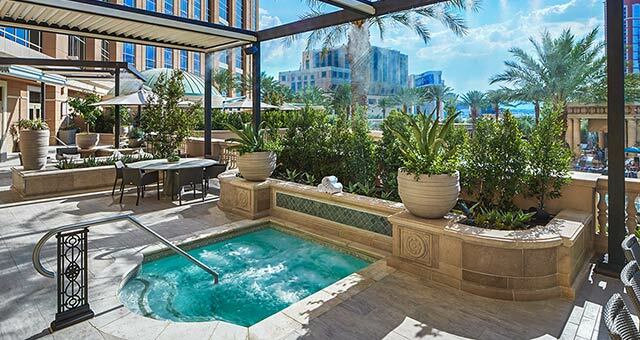 Escape to a life of luxury at The Palazzo and The Venetian in Las Vegas. From your suite to your ride, Las Vegas luxury has no limits. 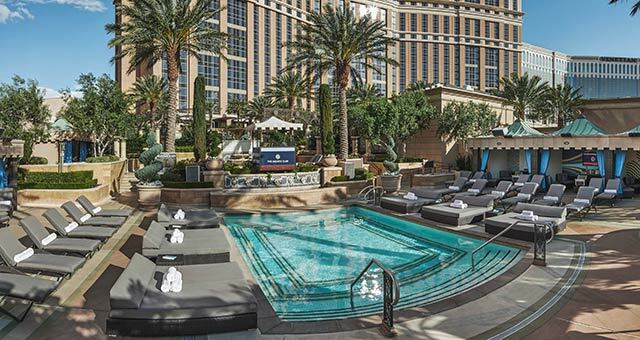 Book your stay at The Venetian or The Palazzo and we'll make sure you show up in style. Experience the art and architecture of The Palazzo. From unique art installations across the hotel to spacious suites designed to offer an enjoyable stay while at the Las Vegas Strip. Indulge your senses at The Venetian. From celebrity chefs to the legendary TAO Beach day club to the relaxing Canyon Ranch Spa Club, The Venetian offers the luxurious escape that you you’re looking for. 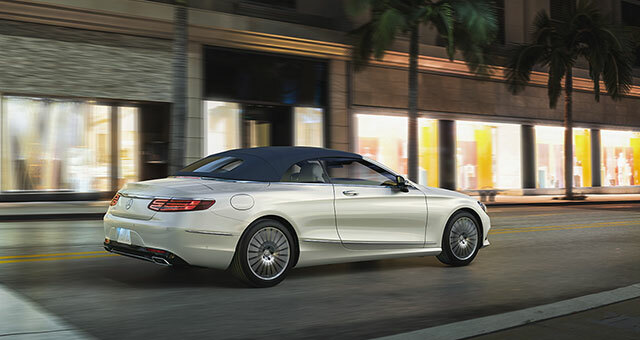 Venture off the Las Vegas Strip in one of our Dream Cars for an adventure that is uniquely your own.